Join us in Anderson Mill, Austin and Challenge Yourself Today! 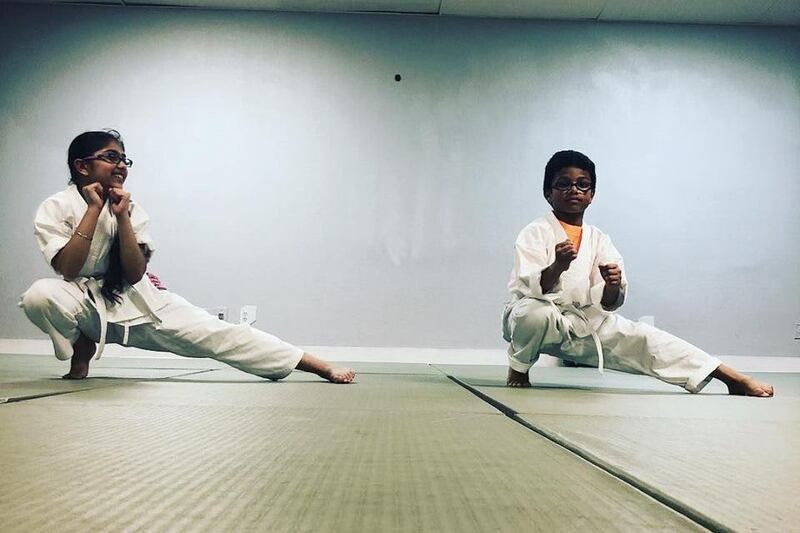 Our Kids Martial Arts Classes for Anderson Mill, Cedar Park, Jollyville, and Austin are helping students of all backgrounds and abilities thrive with hands-on instruction and an exciting atmosphere. Learn more or get started today! Check out our Adult Martial Arts Classes for Anderson Mill, Cedar Park, Jollyville, and Austin for the best Karate Do instruction around. We're helping people of all backgrounds thrive with hands-on instruction and high-energy fun! Get the most out of every workout with our Group Fitness Classes in Anderson Mill, Austin. We're helping people of all experience levels find success with scalable exercises and a high-energy boot camp format. 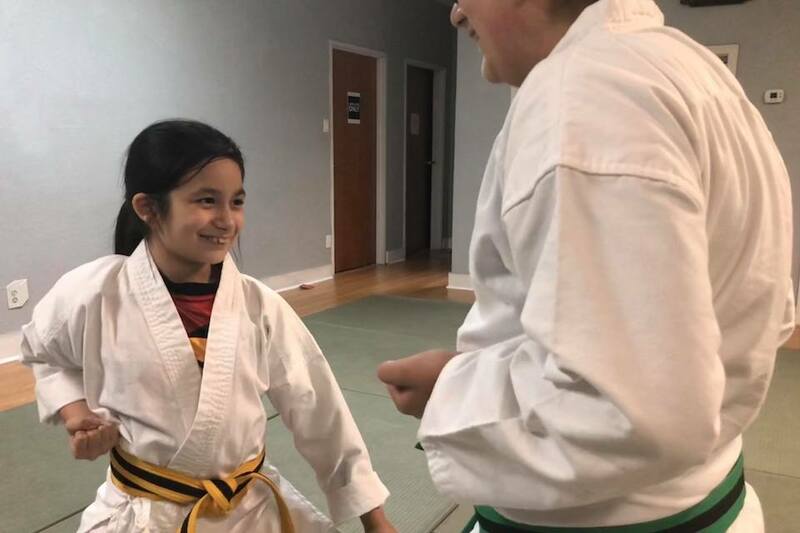 Welcome to Zen Martial Arts ATX - where we're proud to offer comprehensive Shudokan Karate Do instruction for students of all ages and abilities throughout the Anderson Mill, Cedar Park, Jollyville, Austin area. We believe in building all aspects of our students' lives, developing not just the physical tools, but also the social and emotional skills needed to succeed in life. 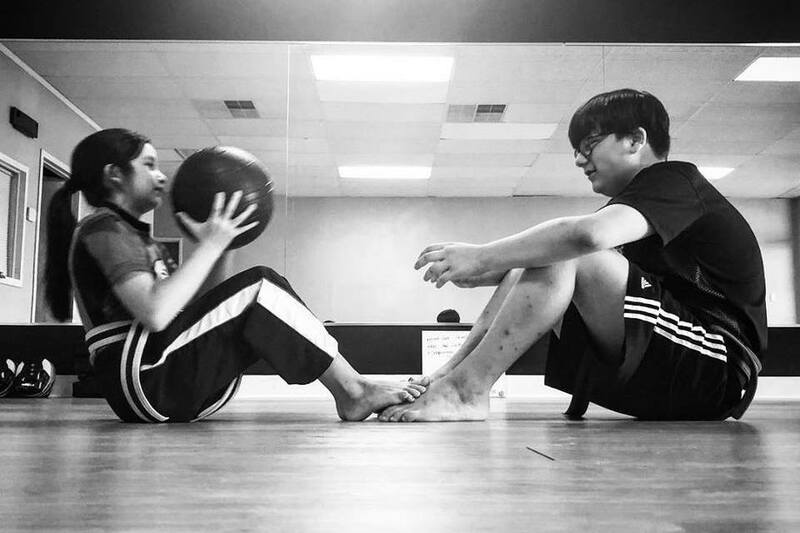 Whether you're looking for a great way to stay active, an incredible path to self-defense, or a well-rounded approach to character development, we've got the answer. Check us out today by simply filling out the short form on your screen now! 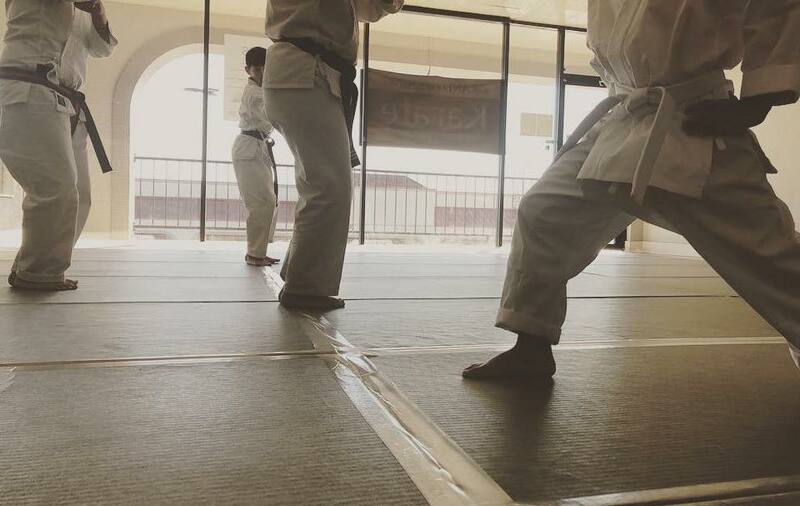 We recently moved to Austin and looked around at numerous martial art schools in the area for my two boys. None of them seem to be a good fit. Some were too crowded. Others seemed unorganized. 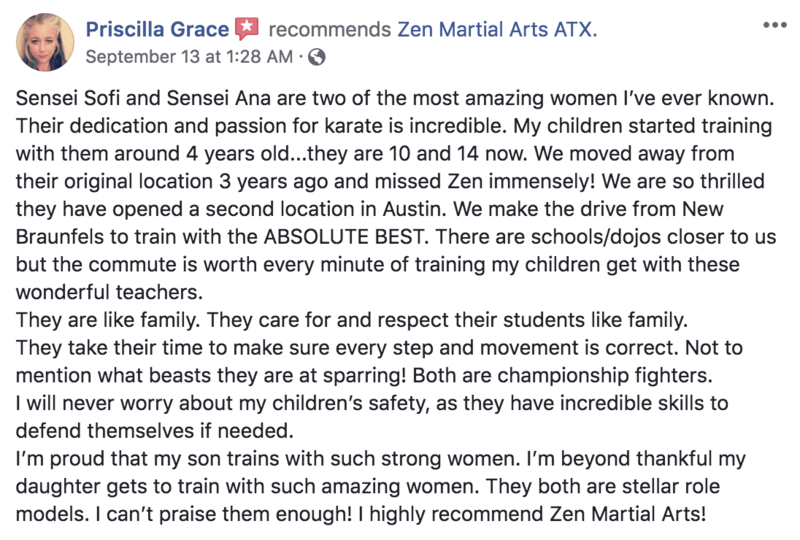 Thankfully we came across Zen Martial Arts ATX that recently opened. My boys liked the school right away after attending their first class. Teachers, Ana and Sofia, are fantastic. 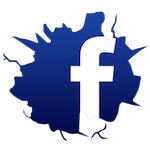 They are very personable, energetic, supportive, and engaging. They give clear instructions and are quite skillful at motivating their students to push themselves hard. Ana and Sofia seem genuine in striving to best teach and build up their students. My boys and I highly recommend Zen Martial Arts ATX. My boys (brown belt and green belt) who have take karate at other dojos over the years, really enjoy their class here. 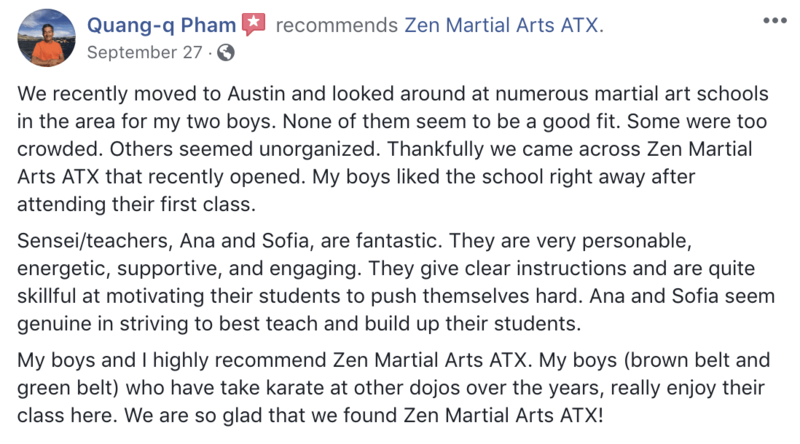 We are so glad that we found Zen Martial Arts ATX! Sensei Sofi and Sensei Ana are two of the most amazing women I’ve ever known. Their dedication and passion for karate is incredible. My children started training with them around 4 years old...they are 10 and 14 now. We moved away from their original location 3 years ago and missed Zen immensely! We are so thrilled they have opened a second location in Austin. We make the drive from New Braunfels to train with the ABSOLUTE BEST. There are schools/dojos closer to us but the commute is worth every minute of training my children get with these wonderful teachers. They are like family. They care for and respect their students like family. They take their time to make sure every step and movement is correct. Not to mention what beasts they are at sparring! Both are championship fighters. I will never worry about my children’s safety, as they have incredible skills to defend themselves if needed. I’m proud that my son trains with such strong women. I’m beyond thankful my daughter gets to train with such amazing women. They both are stellar role models. I can’t praise them enough! I highly recommend Zen Martial Arts! The instructors here are top notch. They are very well trained, not just in the martial arts, but also as teachers. They are capable of working with even the most unathletic student. They are patient and will encourage each student to reach their full potential. Their commitment to excellence is unfailing. They are even bilingual! They push themselves to be the best they can be every day and they do the same for their students. Signing up at Zen Martial Arts ATX will be the best thing you could do for your child's success or even your own!